Edinburgh, as capital city, reflects the rich heritage of history and culture of Scotland. Visit Edinburgh in the school holidays for a family vacation. Edinburgh family holidays will let you enjoy the magnificent views that suddenly appear when you turn a corner. You discover points of interest tucked away in nooks of the narrow winding roads. Don’t be misled by the Old town because newer parts of Edinburgh are destinations for shopping. 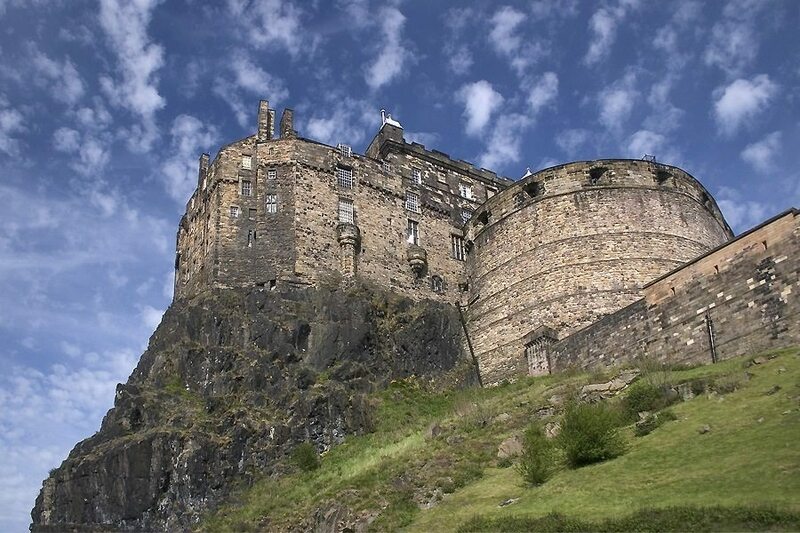 Be ready for an active short break in Edinburgh with its steep climbs and walks in and around the city. Edinburgh Zoo – The only place in the UK to see Koalas and Pandas, the Edinburgh Zoo is very attractive to children. Ticket prices are £17 for adults and £12.50 for children between 3-15 years when booked online. National Museum of Scotland – Discover the history of Scotland, nature and many more things here. Entry is free. Edinburgh Treasure Trail -Ideal for anyone >6 years, the treasure trail is a self-guided route and you solve clues to reach the treasure. The trail is 1.75 miles long and typically takes 2 hours to complete. A trail booklet costs £6.99 and is good for 4-5 people. This is not push chair or wheel chair friendly. 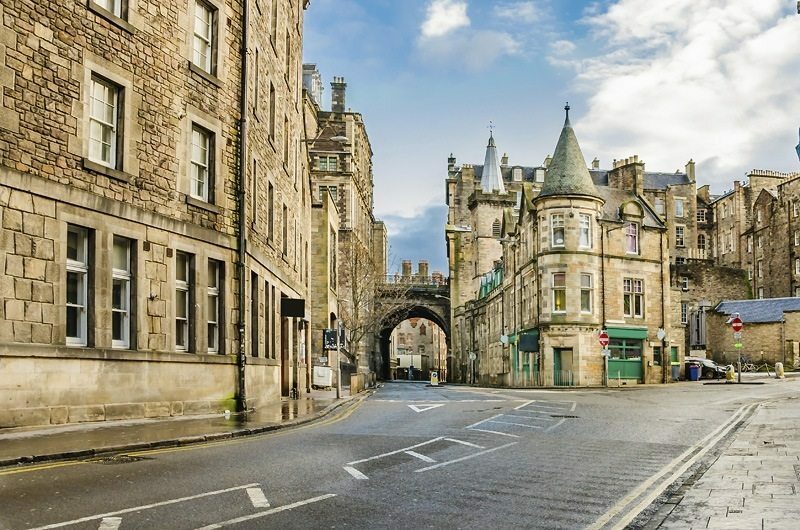 Free Edinburgh Tour – If the family is game for a walking tour, then join this free tour to have an informative and enjoyable time seeing Edinburgh. This is the cheapest way to get to Edinburgh if you own a car. You can take as long or little time as you like. Travel via the M6 to get to Edinburgh. National Express is the next cheapest way to get to Edinburgh, but the journey takes 9 hours. Edinburgh is connected to from most of the major airports in the UK and gets you there within an hour for a reasonable price on a budget airline. Edinburgh is a city where finding budget accommodation isn't easy. Accommodation get even more expensive in the summer during the festival when it can be impossible to find a room anywhere. Hotel £500 per night for a family of 4. Edinburgh is a charming and quirky city to visit in the UK. It might be overwhelming for young families going to Edinburgh in August during the festival time. A short winter break is also beautiful in a very different way.